Courtesy of Luxury Estates International, Nathan Strager. Come and view this amazing single story home located in beautiful Stallion Mountain gated community. Walk into the front door into a spacious living room with vaulted ceilings. The kitchen has a clear view into the living room and formal dining room which is great for entertaining. Relax under your own covered patio in the backyard, and cool off in those hot summer months with a swim in the pool. Please, send me more information on this property: MLS# 2065953 – $275,000 – 5655 Crowbush Cove Place, Las Vegas, NV 89122. 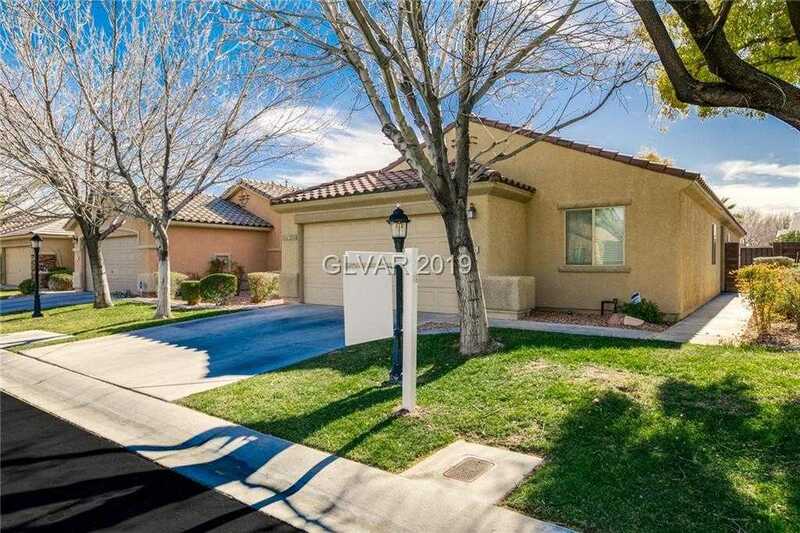 I would like to schedule a showing appointment for this property: MLS# 2065953 – $275,000 – 5655 Crowbush Cove Place, Las Vegas, NV 89122.